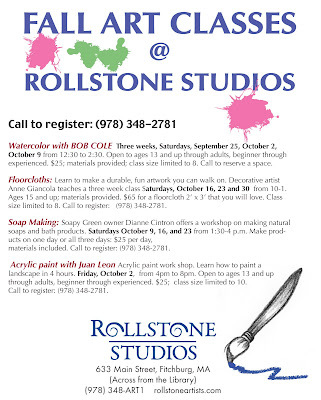 I’ve recently joined an artist’s collective/gallery in downtown Fitchburg called Rollstone Studios. It’s a great community with some nice studio spaces still available! The only cost is utilities. You can get to our website is here. We’re still looking for some more artists to join us… if you’re in the area it’s a really incredible deal. ifferent classes. Check out the flyer below to see if anything interests you! 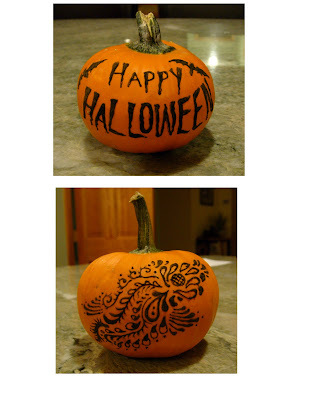 Also, I’ll be doing henna pumpkins on the first Thursday of October, which I believe is the 7th. It will either be at the studio on Main Street, or at the Concert Festival put on by Fitchburg State on the same day. Details to come! I just got word that 2 of my pieces were accepted into the Towson ARTS Collective Illustration show. Thanks so much to Diane, the coordinator of the event, and the two jurors, Warren Lin and James Warhola! The show will be up from September 3 to October 23rd in the gallery at 406 York Road in Towson, MD. 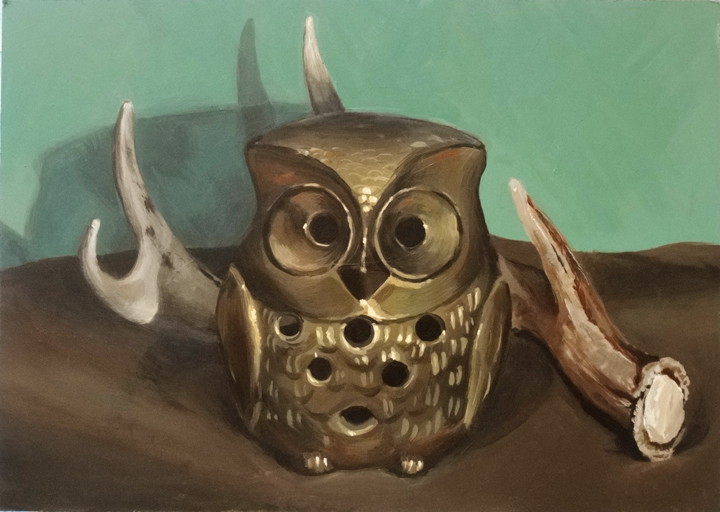 The reception is on Friday September 11th, from 5:30 to 7:30 and you are cordially invited, so mark it down! The two pieces that were accepted are “King Kong” and “Animal Farm”. You can see them on my website, under 3D illustration. They will be for sale and part of the proceeds go towards supporting the Towson ARTS Collective. My good friend Morgan Blair is going to be part of the new show opening up at Nudashank, a downtown Baltimore art gallery in the H&H Building. The show is called ‘Picture Plane’ and it opens this Friday, May 15th from 7 to 9 pm, so you should be there if you’re in Baltimore and looking for something to start off your Friday night right! Hello! I took a little break to find a new job but now I’m back! Yesterday I went to the American Craft Council Show right here in Baltimore. Some kind soul gave me and two of my friends free tickets right outside the show so we poor artists could save some money! The show itself was really inspiring. The fact that people can still make money on craft items in this economy is completely mind-boggling to me (and obviously very uplifting to someone who can’t find an art-related job to save her life). But, there was some really amazing work that I definitely would have bought myself if I had had the cash. As a 3D illustrator, I was really drawn to the sculpture artists, although there was some incredible work across the board. I think my favorite artist was Nicario Jimenez, the ‘Artist of the Andes’. He combines traditional retablos with modern-day ideas or scenes. Not only are they interesting to look at, they are really beautifully made. At the Show, he had a massive one chronicling the important events that took place in America that allowed Obama to become president. There were what looked like thousands of little people in it, which he says are made from boiled potato and gypsum. Awesome. Some other notables at the event for me were Tom Nussbaum (who told me I could eat an Aquaresin sandwich and live to tell the tale), G Todd Vaughn, Tom Wargin, Carol Owen, Mary Miller, Dona Dalton, Chris Antieau, Reina Mia Brill, Marilyn Andrews, and Jeff Hall, but really there are too many to mention. I would recommend going to the Craft Council website and looking through the exhibitors page if you’re looking for something beautiful and unique to buy. 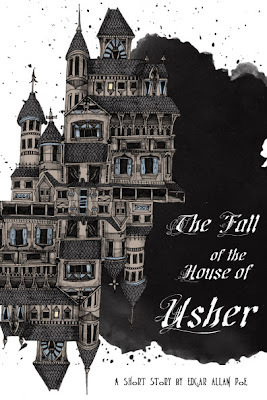 I just found out that the cover I did for the Fall of the House of Usher has been accepted into the Society of Illustrators LA show and annual catalog! Thanks so much to Susan Doyle-Shed for submitting my work via RISD and to Jon Foster and my former classmates for the critique and suggestions to make it better! The show is going to be at Gallery Nucleus in LA from March 28 to April 3, so if you’re in the area… stop by and see what I’m sure will be a great show! A couple of weeks ago, the company I work for asked us artists to come up with some Christmas tree designs for the Kennedy Kreiger Institutes’ Festival of Trees, which is held every year right after Thanksgiving. It’s a pretty huge event apparently (I didn’t get to go…) and it was great to work on something that so many people were going to see. A couple of my designs ended up getting picked, so I got to make them for the Festival. I just found out that the designs are up on the Fandango website now, so I thought I would share a link. If you’re looking at this site, I made the one called Painted Tree and the Monopoly Tree. Here are some of my own picture of my designs….